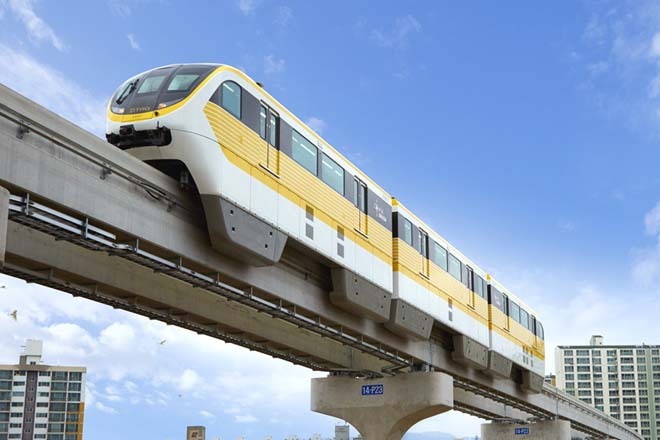 Oct 19, 2015 (LBO) – Sri Lanka’s investment promotion bureau said that the government plans to make a request for proposals this month to build a monorail or mass rapid transit system (MRT) that spreads out from Colombo Fort. “RFPs for the monorail project will be out within a week,” Upul Jayasuriya, chairman of the Board of Investment told reporters on Monday at a forum organized by the Sri Lanka – Germany Business Council of the Ceylon Chamber of Commerce. Although monorail typically requires public investment due to the difficulty in covering investment costs, the BOI appears to be calling for private sector proposals in the hope of settling for a public-private partnership. He said the project has been estimated to cost 1.9 billion US dollars by the Japan International Cooperation Agency. JICA’s transportation plan envisages monorail from Malabe to Colombo Fort and to Colombo North. BOI expectations are for the monorail or the MRT to be built from Moratuwa to Colombo Fort, Baththaramulla to Colombo Fort and Negombo to Colombo Fort. The project will take four years to be completed, Jayasuriya said.